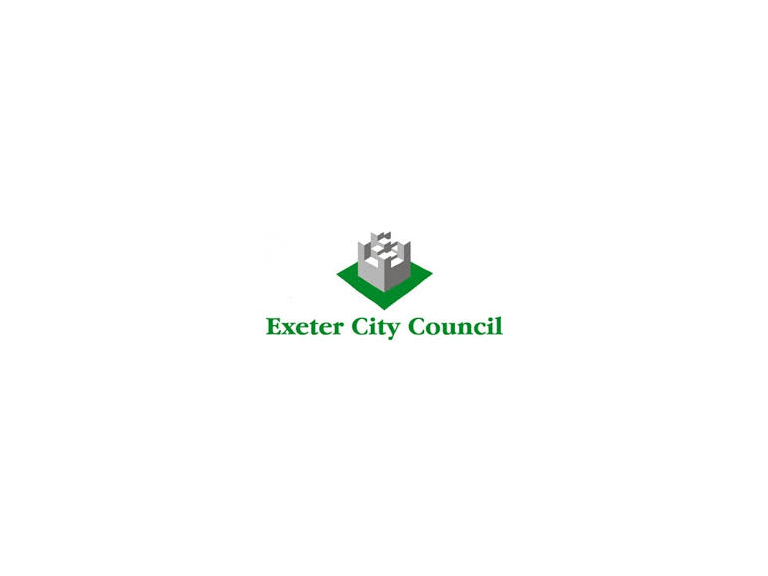 Active Devon, Exeter City Council and other partners have been guiding the legacy programme in Exeter and firmly put children and families at the heart of their work. “As a host city for Rugby World Cup 2015, Exeter has an important obligation to make the rugby world cup experience not only exciting but lasting for local people” said Louise Evans, Exeter’s Development Coordinator from Active Devon. “The legacy partners were rock solid in their belief that we should give every child in Exeter the chance to experience a lasting journey into rugby. That journey begins with the new book that we are offering, is reinforced with high quality coaching in schools and ends with a proper progression and provision into local clubs,” she added. The legacy partnership commissioned a collaboration between children’s author Tracey Allison and rugby coach Mathew Williams to create an innovative and lasting legacy for the city. My First Rugby Ball is a book designed to prompt wider thoughts and discussion about children’s approach to playing the game of rugby, which will be taken up in practical fashion on the school playing fields by Mathew Williams. The book will launch in exciting style at St Leonards Primary School on Wednesday April 22 and then continues on a roadshow of schools around Exeter, teaching children about the basic moves in rugby as well as five key values that underpin the game. The book will be read to children as part of lessons and assemblies and then discussions will take place around the core values of rugby. The RWC 2015 legacy partnership have then arranged for some practical coaching sessions, where a local rugby coach will work intensively with key PE teachers to upskill them and promote exciting new ways of delivering rugby in their schools. The hope is that teachers will cascade this training down through the whole school, creating a lasting provision and an exciting environment in which rugby can thrive for years to come. “Our hope is that rugby will be seen as a really fun, inclusive game for both boys and girls and that we can showcase best practice in Rugby coaching amongst Exeter schools,” said Catherine White from Exeter City Council.